Sonam Kapoor's younger brother Harshvardhan Kapoor is gearing up for his big Bollywood debut in Rakeysh Omprakash Mehra's 'Mirzya'. Harshvardhan Kapoor, who is son of actor Anil Kapoor and younger brother of actress Sonam Kapoor, is gearing up for his big Bollywood debut in Rakeysh Omprakash Mehra’s ‘Mirzya’. The first look of the film features Harshvardhan Kapoor dressed as a warrior with a cloth covering half his face. His brow looks tense, while his hair is pulled back in a knot on the top of his head. Tanvi Azmi’s niece, Saiyami Kher who will be romancing Harshvardhan in the film, is also marking her foray into Bollywood with ‘Mirzya’. Elder sister Sonam Kapoor also shared the first look of her brother’s debut movie ‘Mirzya’. Sahiban’. The film is said to have heightened drama and action-packed sequences. 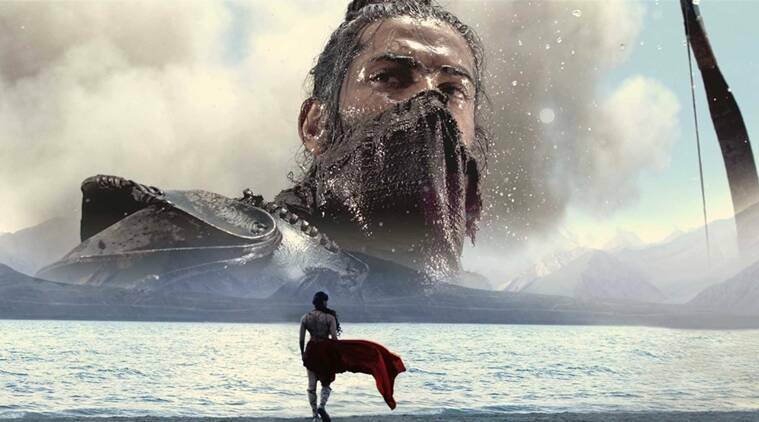 Directed by Rakeysh Omprakash Mehra, the story of ‘Mirzya’ has been written by poet and lyricist Gulzar, with music by the musical trio of Shankar Ehsaan Loy.